Here’s what Bill McKibben and I wrote on the Trump Administration’s attempts to open up almost all our public seas to offshore oil and gas drilling and why we need to March. And here’s the Washington Monthly’s response arguing that yes, we need to march for the ocean in June but also vote for the ocean in November. And just for the heck of it here are Philippe and Ashland Cousteau explaining why they’re marching for the ocean. OK, you want one more? 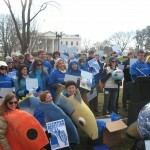 Sylvia Earle and Carl Safina on World Oceans Day and the March. 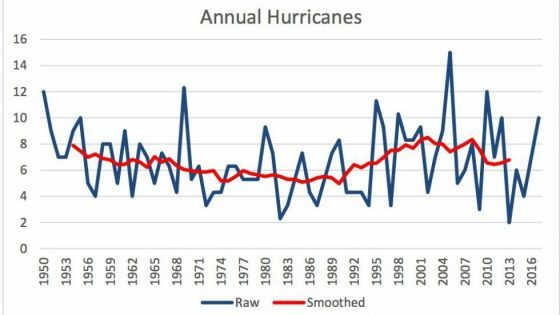 Given the consequences of continued offshore drilling for fossil fuels it’s not surprising the 2018 hurricane season is predicted to be as active as 2017’s, when we saw three major hurricanes slam the U.S: Harvey, Irma and Maria. 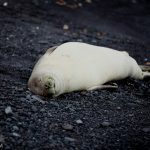 What in the past were thought of as natural disasters are increasingly turning into unnatural catastrophes due to our energy and coastal development choices. BYOB – Bring your own bottle. Another major focus in D.C. and our more than 60 sister marches around the world will be getting rid of single-use plastic and other forms of ocean pollution, with a stronger focus on corporate accountability for this epidemic of waste. 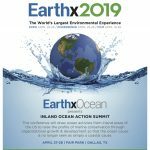 We are going to try and set an example by having a Plastic Free March and Rally with the help of several responsible companies. 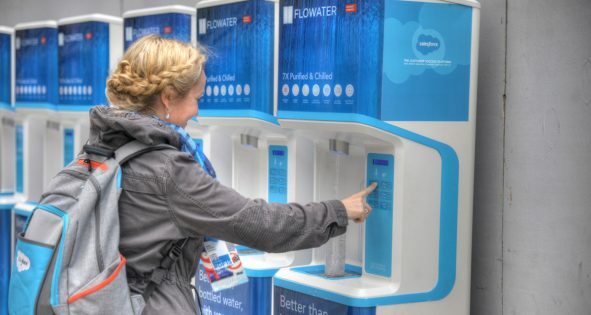 Bring your canteen or non-plastic water bottle and FloWater (a post-plastic company based out of Denver Colorado) will have chilled refill stations for the thousands of ocean lovers there. 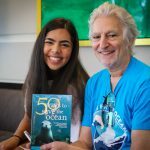 Along with our more than 160 partner groups to date this first ever March for the Ocean would not be possible without sponsors and other financial supporters. Here’s a partial list of who’s contributed to help us mobilize. 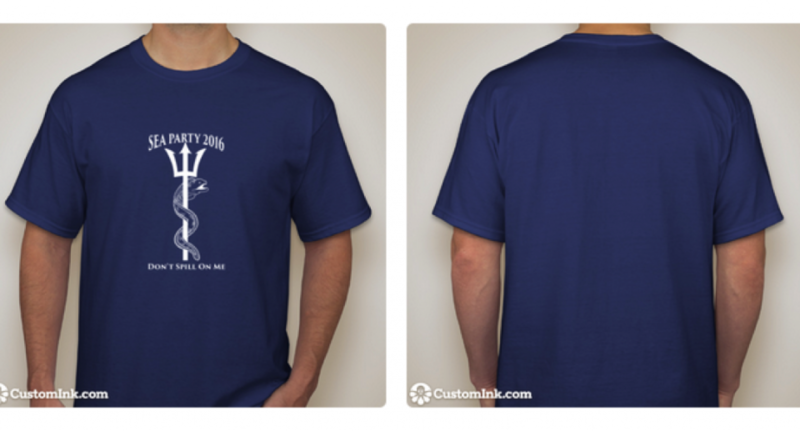 One way we can all contribute is to buy March T-shirts in various styles and shades of blue. 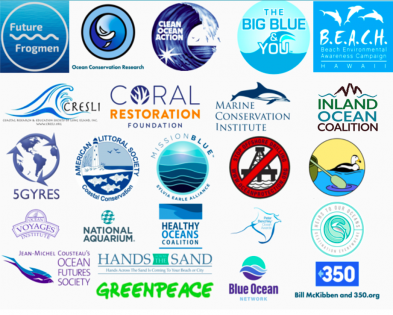 Speaking of blue, ‘Wear Blue for the Ocean’ is a global theme the day of the march. Here’s the Wear Blue, add a facebook frame, post to social media and challenge your friends too! Learn more by exploring our M4O Toolkit! 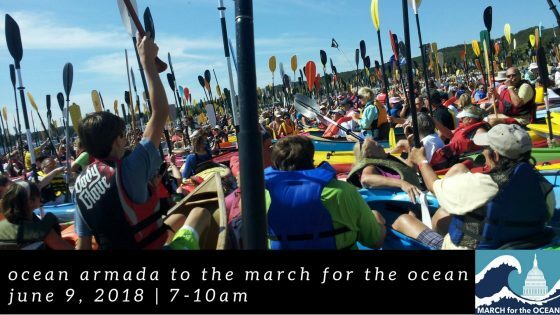 Even before the March we’ll be welcoming our intrepid coastal paddler Margo Pellegrino who took off from the Atlantic City NJ’s ‘Hands Across the Sand’ anti-drilling protest on June 19 on her 18-day paddle to the March. After that we’ll be celebrating an ‘Ocean Under the Stars’ film fest from 8:30 – 10:30 PM at our Stage area with support from the International Ocean Film Festival and D.C. Environmental Film Festival. Lots of fun on a warm June night. Come by water. On the morning of the March, Saturday June 9th, we’ll be launching a March for the Ocean Armada on the Anacostia. Margo will be taking off from the Anacostia Community Boathouse at 8am and anyone with a kayak, SUP (our friends at Aqua Vida have offered to provide some free to paddle), a skiff, boat, workboat, dragon boat (we’re expecting several), Zodiac, etc. and who loves the water and the Ocean that is the source of all water are welcome to join in for a two hour cruise downriver to the Wharf. Feel free to check it out from the riverbank as well. We also have lots of M4O information on transportation, local groups organizing buses or planning to train down to D.C. Our M4O Hotel with steep discounts is the State Plaza – call them at 202 – 861-8200 and tell them you’re coming for the March for the Ocean. We also have stickers & fliers that you can also download from the website and print out (NEED THEM ON SITE). 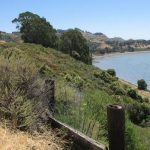 Or contact your local chapter or affiliate of partner groups such as the Sierra Club, Surfrider, Environment America, Greenpeace, Sea Shepherd, Inland Ocean Coalition, Clean Ocean Action, etc. 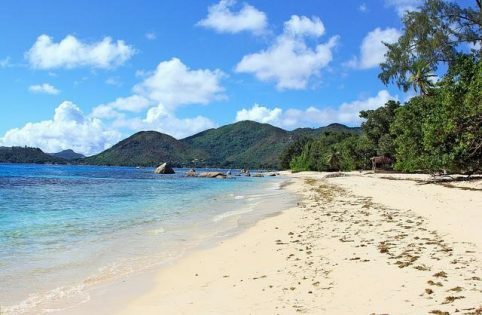 Another option is to come to D.C. early for Capitol Hill Ocean Week that will include a chance to lobby Congress for a healthy ocean on Thursday June 7. 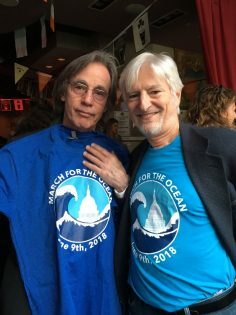 After the 1.7 mile march past the White House and Lafayette Park, join M4O and “Her Deepness” Dr. Sylvia Earle, Philippe and Ashlan Cousteau, Danni Washington, Paul Watson, Carl Safina, Ralph Nader, Admiral Ann Thomas (USN Ret. ), Heirs to Our Oceans, OMG, Hannah4Change, the Earth Conservation Corps and others. Don’t forget good walking shoes (the March around the White House is 1.7 miles) light blue clothing or costumes including shade hats and canteens as this is a plastic and waste free march. 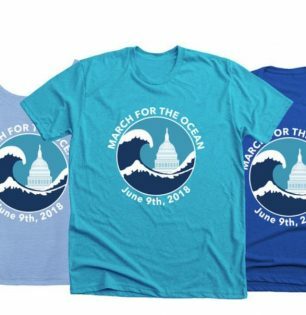 If you’re not in DC join one of the growing number of other marches for the ocean around the world from the underwater reef of Key Largo to the island of Saipan, Chicago Illinois to Jakarta Indonesia, Boulder to Cozumel, San Francisco to Rio. Check out the website map to see what’s happening near you. Also it’s still not to late to start your own M4O action. And don’t forget to Wear Blue for the Ocean and get your Blue images out on social media! The Ocean is Rising and So Are We. See you in D.C. in two weeks!